Modular has developed a revolutionary concept using sophisticated computer software and building techniques. In just days, a custom-designed second storey or new home can be built. 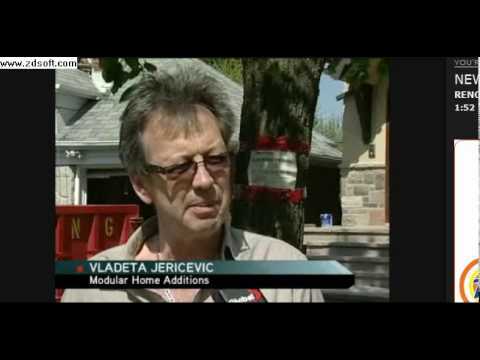 Write a Review for Modular Home Additions Ltd.